Juicer used here is the Breville Elite (the stainless steel one) with a centrifugal filter. The following are three good juicers. In the cases with these juicers, quality is reflected in the different price points. 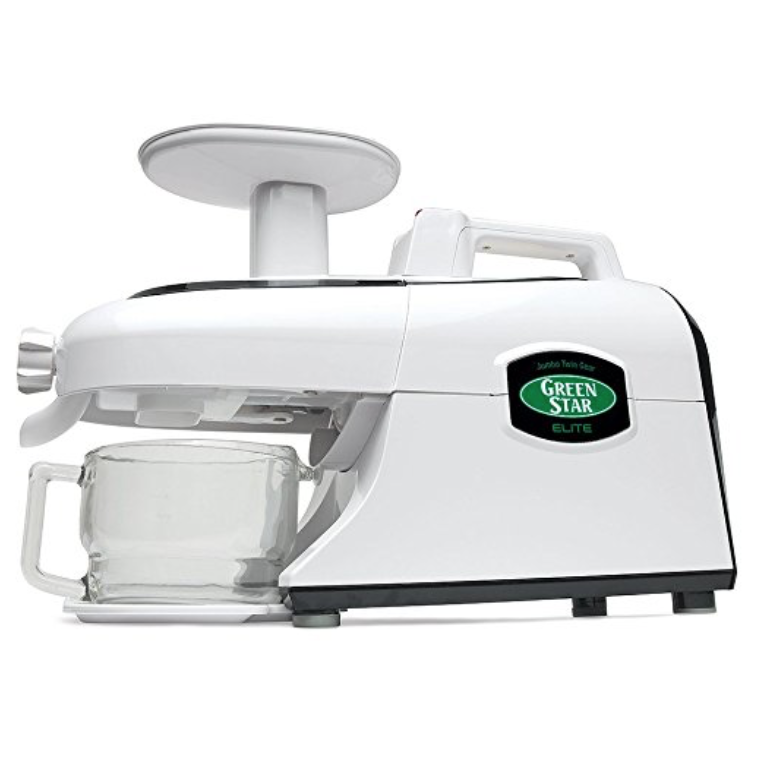 The Greenstar, with twin gears, is one of the best juicers to use and it is pricey. I also like the Champion juicer with a singular gear. 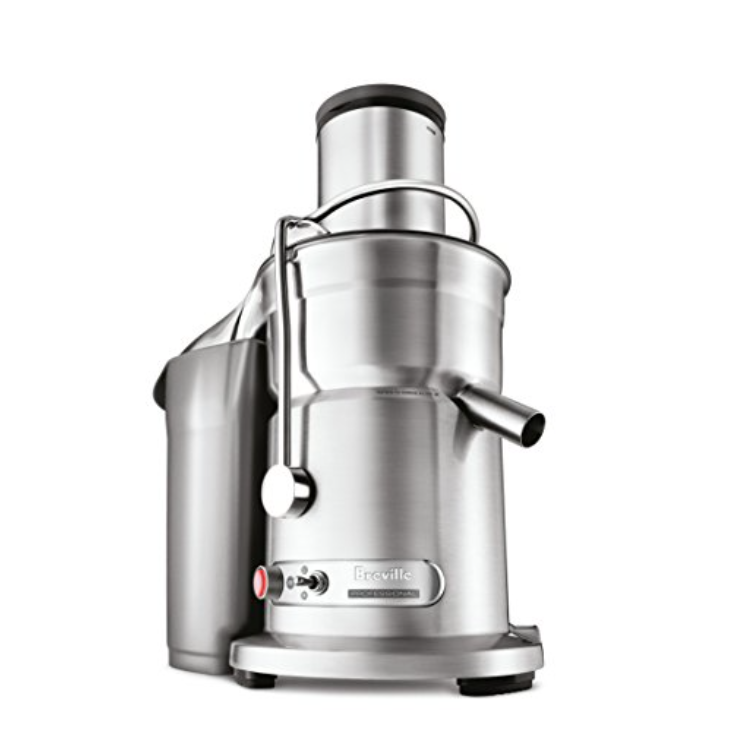 With all this said, the best juicer to use today is the one you have! If you use a blender, simply blend the rind with a little bit of juice or water to get the contents whirling. Then strain the pulp through a nut milk bag. So if you don't have a juicer you can still do this with a blender!